Quality support is of crucial importance to smooth, uninterrupted operations. Datalab Agro team offers farmers superior support delivery via multiple channels. Your data are stored in a database, located on your farm or in the cloud. Data security is handled according to strict international security standards. There is one basic logic that is common to all of today’s management systems and farming is not an exception. It’s an approach based on preparing the system to work for you in the best possible way and that you then take to the field. You need to invest some time and money in the beginning and if you do, using the system will be simple. The more data you enter, the more you’ll have out of the system, the better choices you’ll be able to make for your farming business. The activities necessary for the smooth operation of the program include assistance with installation, upgrading and migration, general support with program usage and others. Datalab Agro charges provision of such services according to the price list for services. However, you can also conclude a Service Desk contract with which you are entitled to receiving a fixed-term support (in terms of the scope of the contract), lower cost for support time and priority treatment. 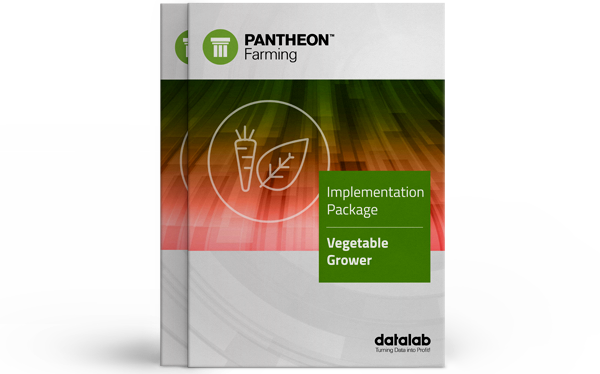 Your PANTHEON Farming program is not just a licence. We provide a solution with constant updates with new and improved features, and access to our support. 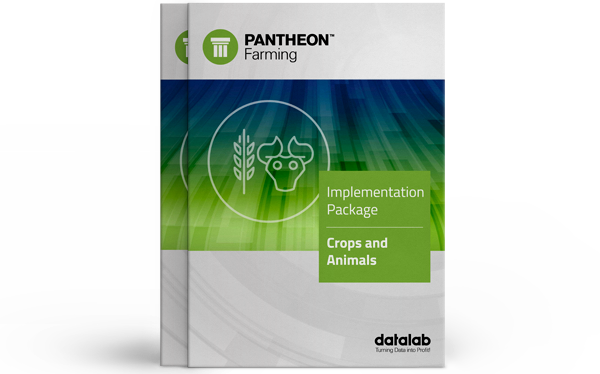 For a quick and easy introduction to working with PANTHEON Farming, all new users have access to free help, support and introductory courses for beginners, which cover the basics. Documentation is freely available at our User Site, the complete user information portal, where you’ll find additional support for your inquiries. We are working hard to create an online PANTHEON Farming community, where farmers can help each other. PANTHEON Farming users have a wide range of support and help at their disposal, directly from Datalab Agro. Help and support include written and video documentation, direct support over the phone, in the field or through online applications. Our support and support partners have a high level of technical knowledge and are available in all Datalab Agro countries. They also have additional technical support at their disposal from within Datalab. Each month we prepare a wide variety of PANTHEON and related specialized courses for you. Courses, workshops and conferences can take a classic frontal approach in the classrooms of the Datalab Academy, or they can be done through online seminars (webinars). Training is tailored to the users’ level – basic for beginners and advanced for advanced PANTHEON users. Datalab Agro service is provided locally in all markets. For more information call us or send us an e-mail.